We thought long and hard about what to give you for Valentine’s Day. Champagne? No drinking during the working day! So what do you give to the person who loves to learn? Something that they will treasure way past Valentine’s Day. Something they’ll be able to refer back to over and over again. On February 14th 2013, we’ll be tweeting lots of links to some great learning-related resources. 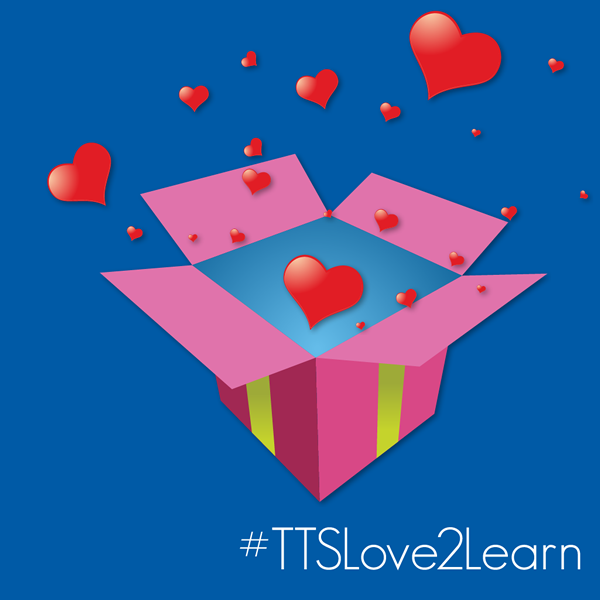 Follow @TheTrainingShow on Twitter and watch out for the #TTSLove2learn hashtag to grab your Valentines Day Goodies. For this special occasion, we’ve teamed up with MacBites Learning who have very kindly provided us with a discount code, enabling you to get 50% off the price of all their webinar recordings as well as the recording from our recent Adobe Connect 9 Masterclass webinar. But hurry – it’s a 1-day offer!